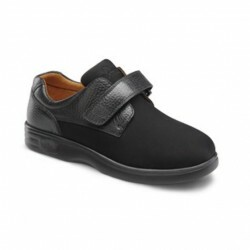 Lightly padded for extra comfort, this casual shoe is as supportive as attractive. 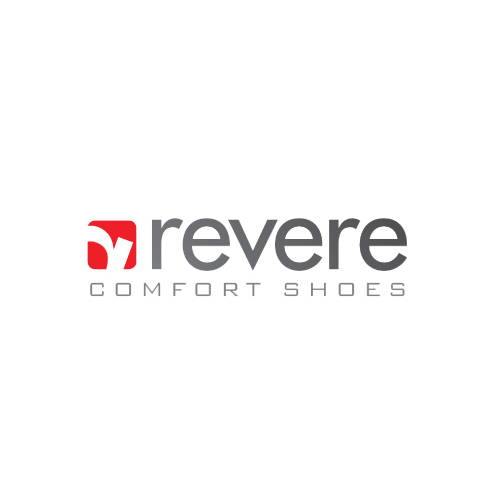 The Annie provide.. 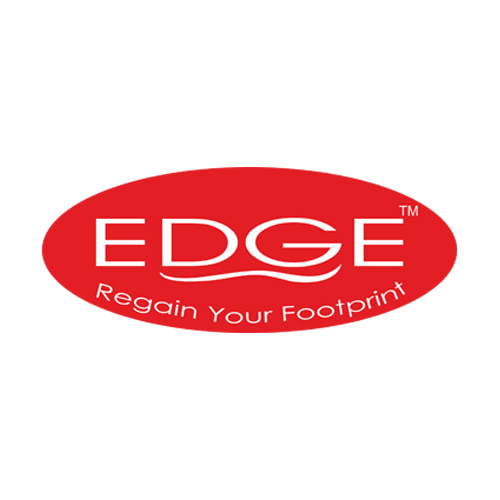 Built in biomechanics for the barefoot enthusiast! 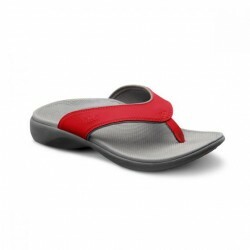 The Shannon women's flip-flops feature a dual den..
About VictoryEnjoy every step you take on your next adventure. 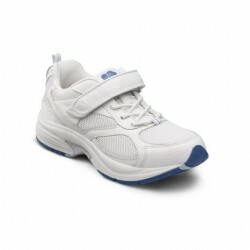 Lightweight and supportive, the Dr. C..
About WingA classic style built for comfort and versatility. 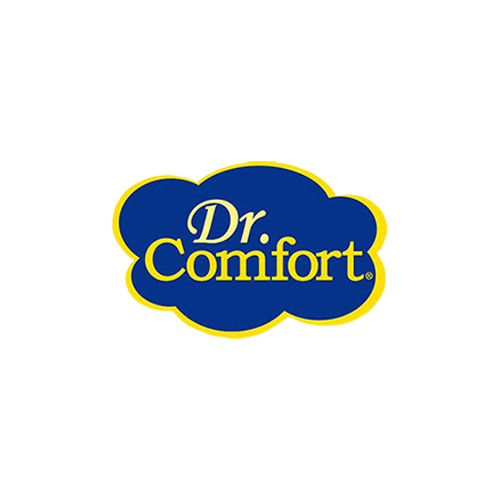 Beautifully crafted, the Dr. Comfort® W..
Classic lightweight dress shoe. 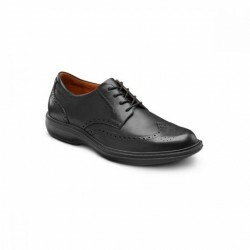 Traditional Cap-toe design presents sophistication and great looks i.. 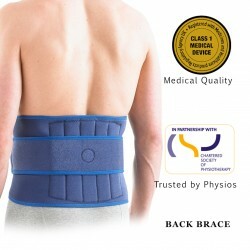 Helps with muscle spasm and sprains in the lumbar spineHelps support and stabilize an injured,.. 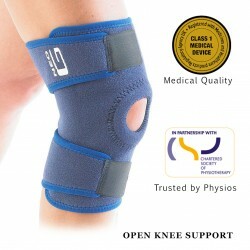 Helps with strains, sprains, instability and patellar tracking in the kneeHelps support and stabiliz.. 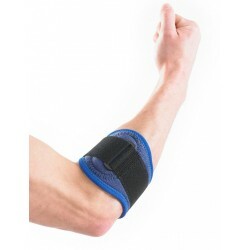 Helps with strains, sprains, instability and patellar trackingHelps support and stabilize inju.. 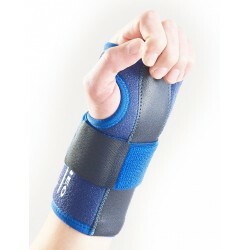 Helps repetitive strains, sprains and instability of the wristHelps carpal tunnel syndrome, te..
REF: 883 Helps with epicondylitis (Tennis/Golfers elbow) and other sprains and repetitive strai.. 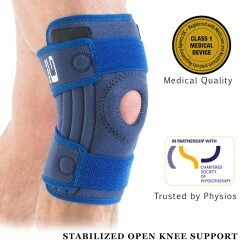 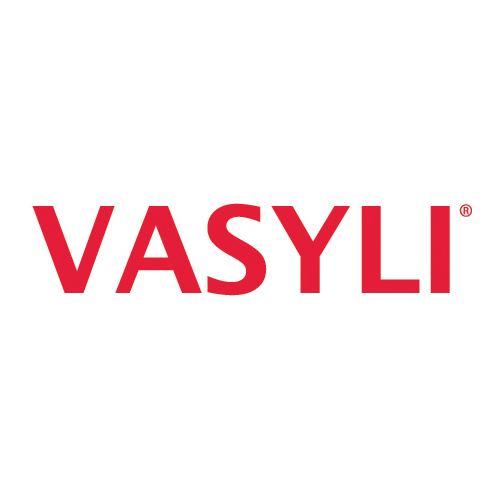 Helps with patellar tendonitis and patellar trackingHelps with Osgood_Schlatter diseaseConstru.. 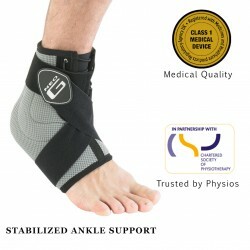 Helps with strains, sprains and instability of the ankle Helps support and stabilize injured..
Standard ground shipping is free within the India. 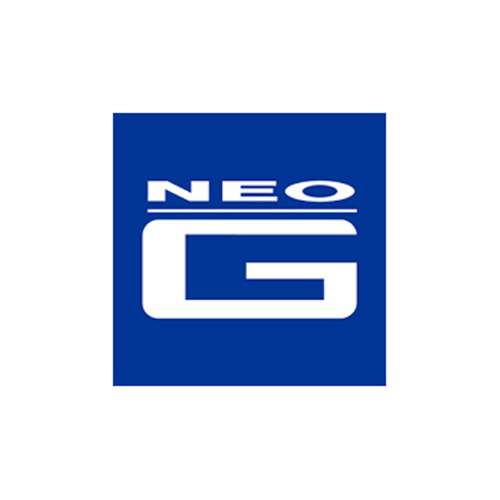 Copyright © 2018, Omart Powerd by Orthofit, All Rights Reserved.